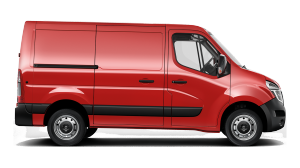 Looking for a commercial vehicle that’s strong and reliable, with a large practical load space, a spacious cab, and an efficient and economical engine? 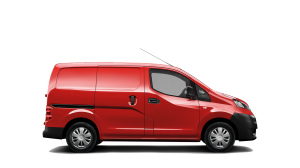 Meet the Nissan NV400. 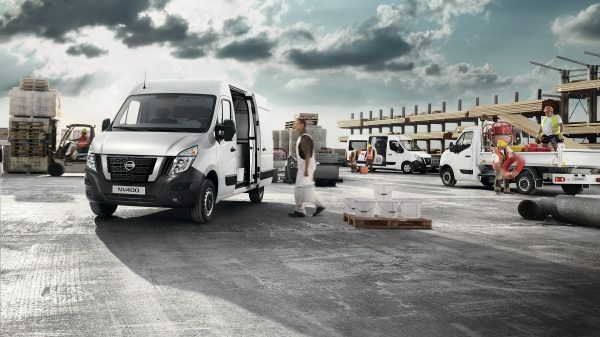 With a range of layouts and ready-to-go conversions and Nissan’s renowned strength and quality, the boldly-styled NV400 is your ideal business partner. 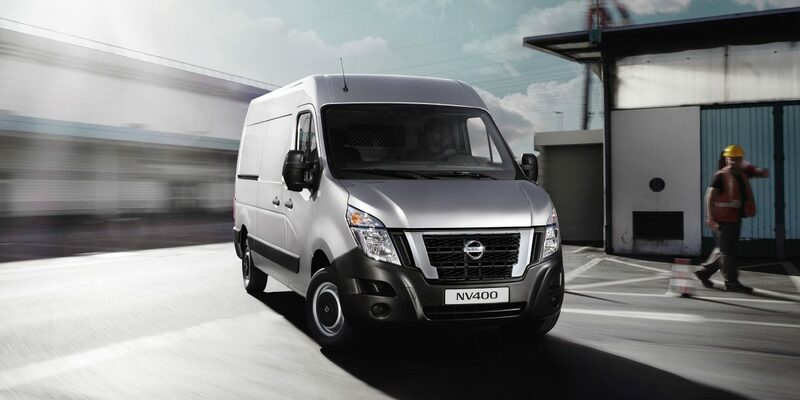 Panel Van, dropside, Tipper and more – whatever your trade, there’s a Nissan NV400 to suit, converted and ready to go. 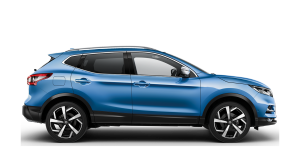 With a choice of wheelbase, length, height, payload and engine, your perfect match is right here. 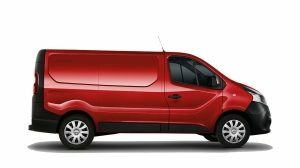 The Nissan NV400 can carry up to 17m³ of cargo – that's up to five Euro pallets – or 22m³ with the Box Van conversion. 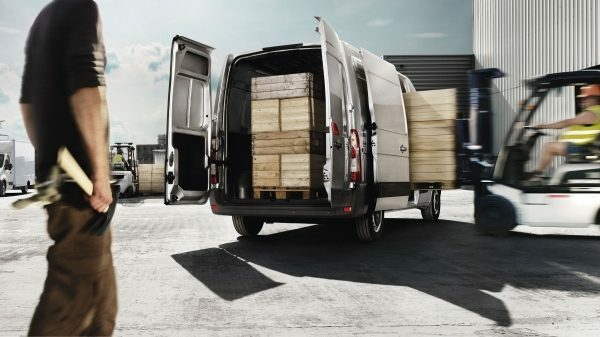 A low floor and wide-opening doors make it easy to load cargoes of up to 4,4m in length. 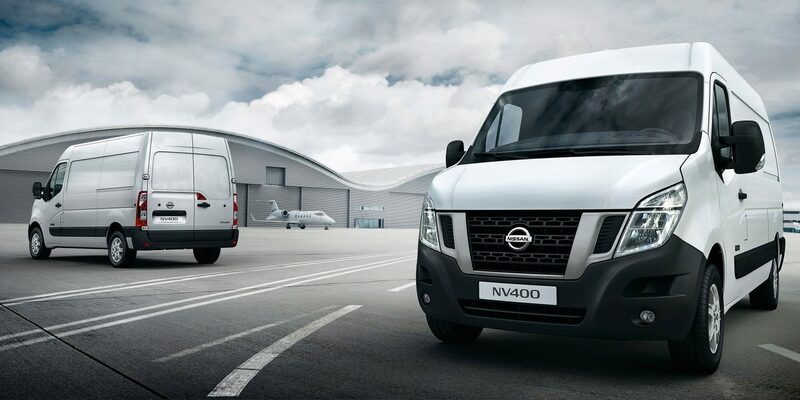 The NV400 keeps the pressure off your wallet, with low operating cost. 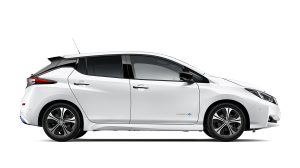 There’s a 5 Year 160000km warranty and extended service intervals. 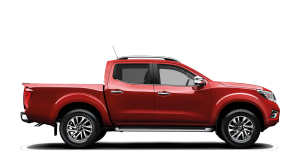 With two years or up to 40000km between oil and filter changes, and Nissan’s legendary quality standards, your NV400 will spend maximum time on the road. 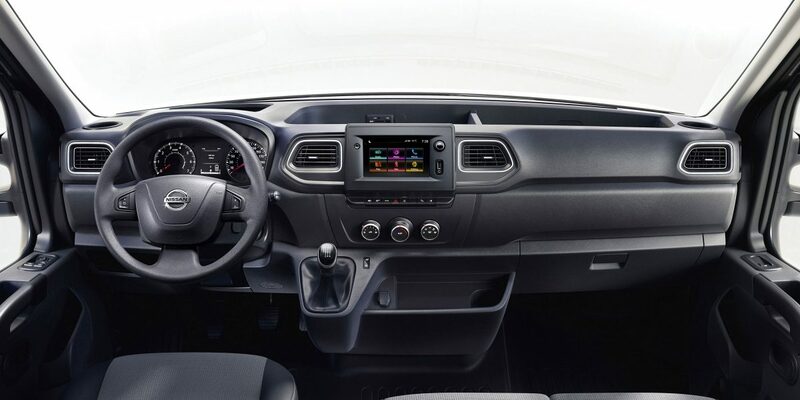 The cab of the Nissan NV400 is smart, spacious and practical. 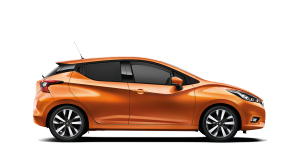 It has excellent visibility and is well-insulated from noise. 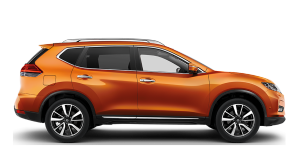 There's plenty of convenient storage – and the ergonomic design means that everything is close to hand. 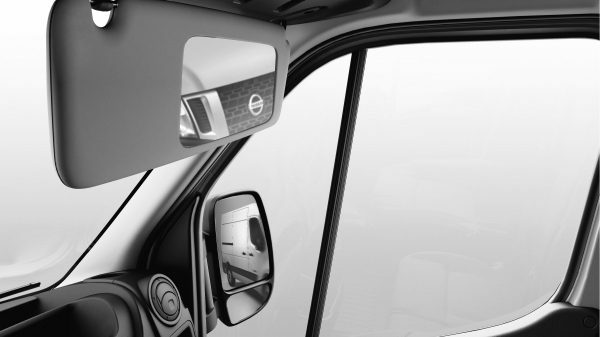 The wide-view mirror on the passenger's sunvisor more than doubles your angle of vision on the far side of the vehicle. 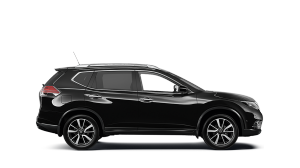 That makes reversing safer – and reduces blind spots. A comfortable driving position is vital when you're spending long hours behind the wheel. 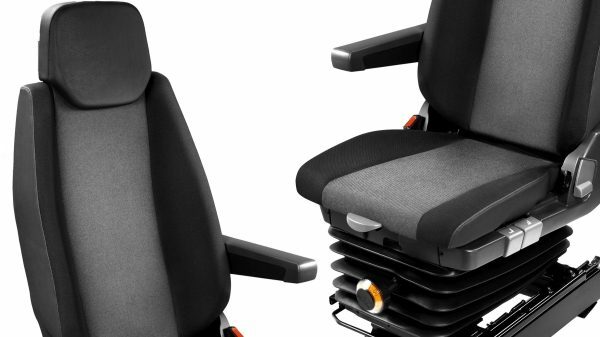 You can adjust the cushion tilt, the lumbar support and the headrest on the NV400's seat, and there's the bonus of a folding centre armrest. NISSAN now offers a standard 5 Year Pan-European Manufacturer Warranty on its whole LCV range*. 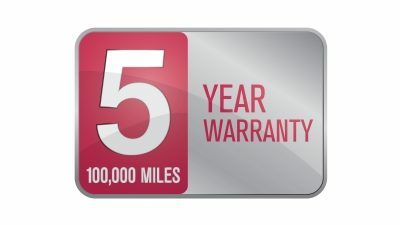 And with service intervals at 2 Years or 40000km for Diesel, you’ll not only have 5 Years’ peace of mind but also low running costs into the bargain.